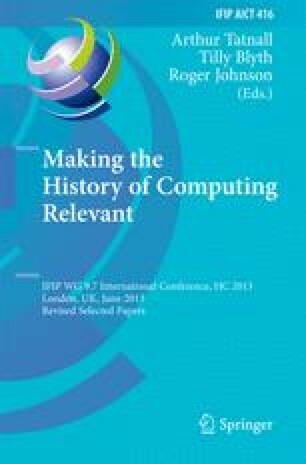 This paper describes the reconstruction of Konrad Zuse’s Machine Z3 by the author Horst Zuse from 2008. Konrad Zuse built the Z3 machine between 1939 and 1941 with some friends and a small amount of support by the government. The main idea for reconstructing the Z3 was to learn how this machine works and how much effort is necessary to build such a machine. Another main topic was to show this machine to the public.